For the guys who let you down, who you believed in, but they didn't deserve it. This one is for you. 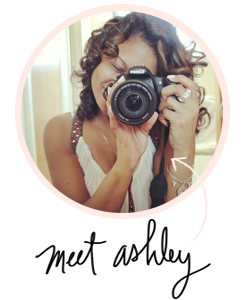 If a guy walks out of your life, willingly, because he has his own personal issues. Let him. If he's stupid enough to leave, be smart enough to let him go. You are an awesome, beautiful person, and what you have to give, is worth keeping. Guys ( not all guys) but a vast majority of them, are idiots. I've met some of the most selfish, self-centered, no brain having guys in my short 23 years of living. And I've seen some of the most smartest, heart-warming, beautiful girls, getting their hearts crapped on, because of him and his issues. Roll call shall we? " I just cant do it", " I'm not good for you," " I'm not ready" "I still want to have fun," "You deserve better," "I love you, but I'm not in love with you" (my fav) "It's not you, It's me." And on...and on...and on. Is is just me or do they have more excuses than we do! "No baby, it's not an excuse, that's just how I feel," I thought I was the woman in the this relationship. Ummm could you pass me those pants your wearing too? 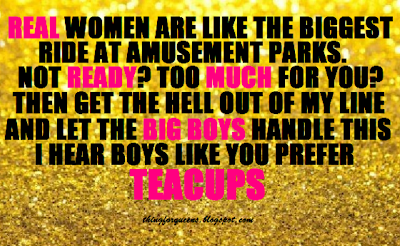 I always say, "Real women are like the biggest ride at amusement parks. Guys, your not ready for it...if it's too much to handle, stay out of my line. 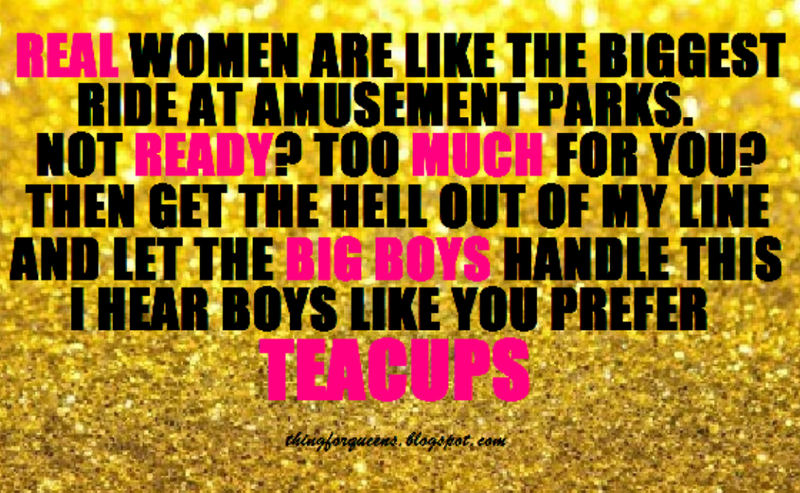 Go ride the teacups, and watch someone else who can handle someone like me. Pass this on. Because as hard as it may be to look at it now, there is someone out there, who will look you in the eye, take a full assessment of you, inside and out, and he will fight like hell to hold on to you. And that's just it.